Five year old child in critical condition after accident at Disneyland Paris. A five year old child is in critical condition after an accident Wednesday afternoon shortly before 5pm at Disneyland Pairs. 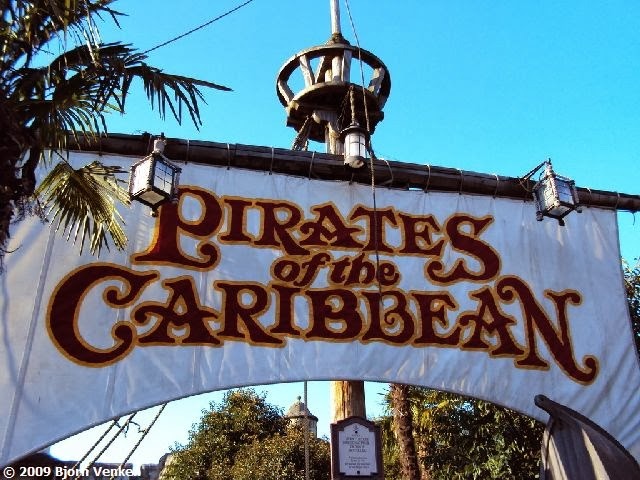 The child from the south of France, who fell from one of the boats of the Pirates of the Caribbean attraction, was taken in serious condition to the Necker Children’s Hospital in Paris. The boy was with his father aboard one of the boats when the accident occurred. It is being reported in the French media that the boy lost his balance and fell out of the boat and was hit by the following boat. When emergency services arrived at the scene the boy was trapped between the dock and a boat. He was immediately transported to the Necker children’s hospital at around 5.45 pm, according to a source cited by France’s BFM TV, who also claimed that the boy was in a “critical” condition. “Our first aid services responded quickly to provide first aid to the child,” said a spokeswoman for the Disney group. The ride is now closed while an investigation takes place.